This weekend, Sofia Richie was on step-mom duties. While the mother of Scott Disick’s kids was at Coachella having the time of her life, his current teen girlfriend was the one taking care of the young ones. The young model helped her older boyfriend take care of his three children with Kourtney Kardashian. The couple was caught by the paparazzi taking Reign, Penelope and Mason out to buy some new toys at a store in Malibu. We can’t help but think Kourt will not be too happy to hear about this as we know she hasn’t been too excited about her ex letting his young girlfriend around their kids so much. While the Kardashian was in the desert partying with her boy toy Younes Bendjima, Sofia was bonding with her young ones. The 19-year-old looked chic but comfortable for the day out with her lover and his three children. She wore a crop top that showed off her firm tummy and a pair of baggy striped pants. As for accessories, she rocked a small Louis Vuitton backpack while her hair was up in a bun. We have to note that she looked even younger than she really is while rocking this look. Despite missing Coachella, Richie looked like there was nothing else she had rather done more than spend time with the kids and their dad. Meanwhile, Scott was also casually dressed in an all-white outfit. 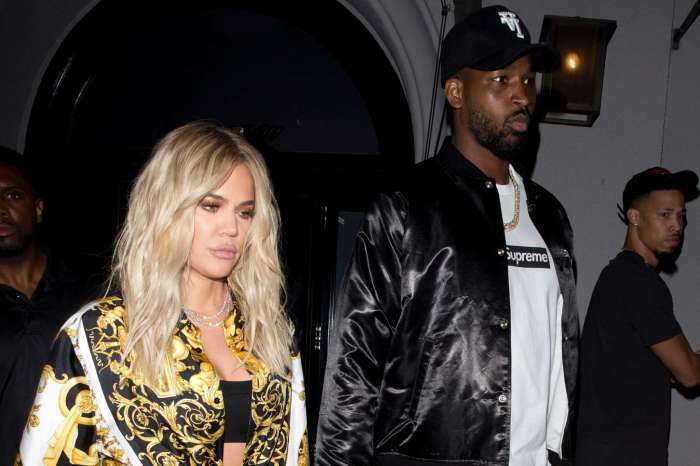 At the same time, but hundreds of miles away, the Keeping Up with the Kardashians star was having fun at popular festival Coachella alongside her French young model boyfriend, Younes Bendjima. 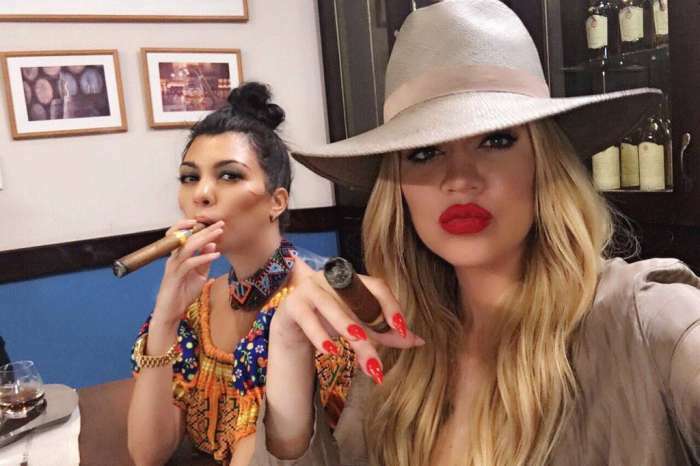 Why would Kourtney not be too happy about Sofia being around the children? Kourtney is older than Scott, she supposedly had a fling w/ Justin Bieber, and is much older than her current boyfriend. 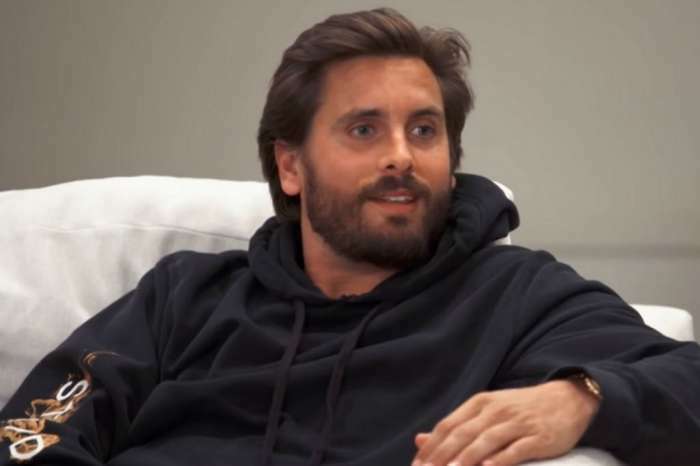 Scott Disick has made very positive changes since he started dating Sofia. He has become a responsible parent who is present for his children. Moreover, the insane partying, drinking and dangerous drug use seems to be a thing of the past. Kudos to Scott and Sofia!